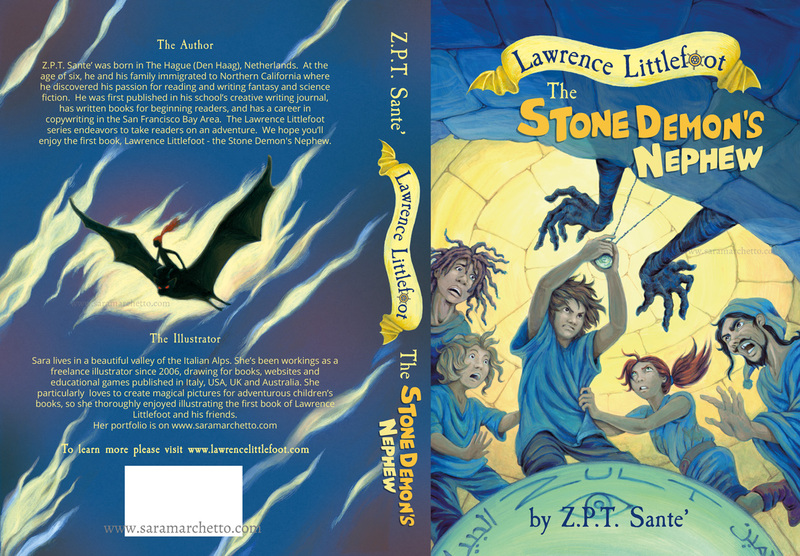 “The stone demon’s nephew” and “the HiiNor landers” are two adventurous books written by author Z.P.T Santè, that are going to be published this year. 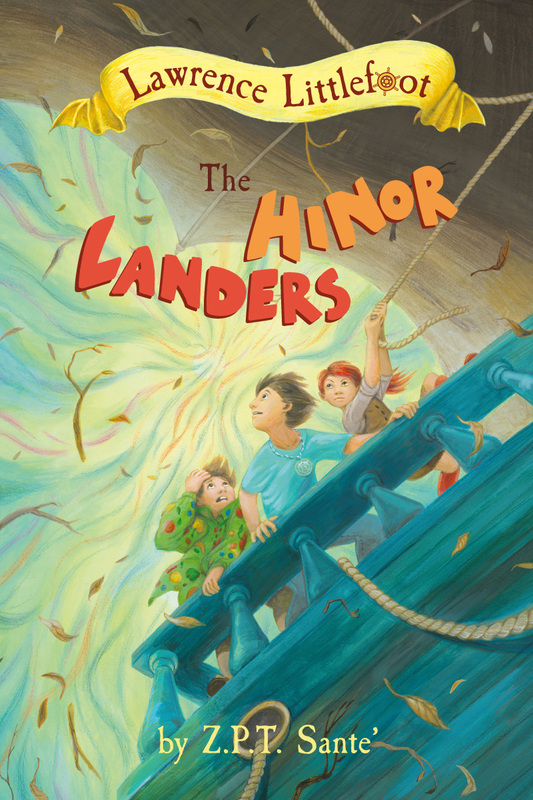 The story is a fantasy novel aimed to middle-grade children. I illustrated and designed the two covers, and drew black and white illustrations for the first volume’s interior pages.